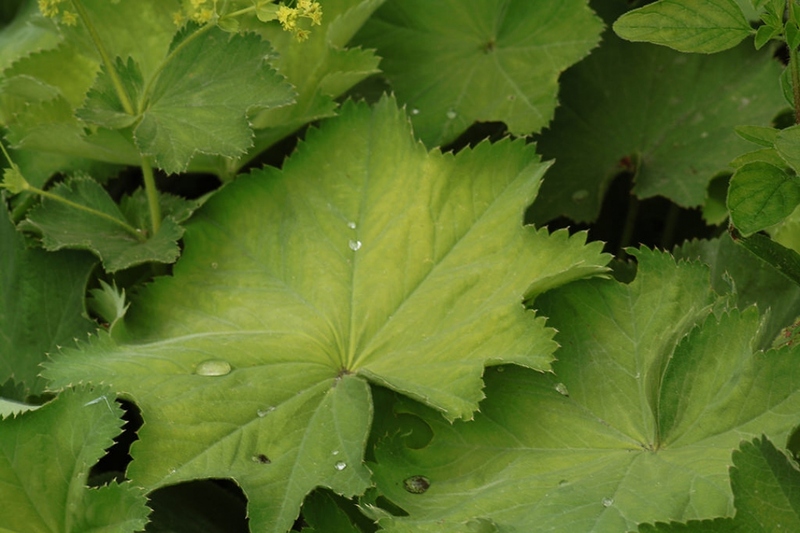 Common lady's Mantle (Alchemilla vulgaris): growing, planting, caring. 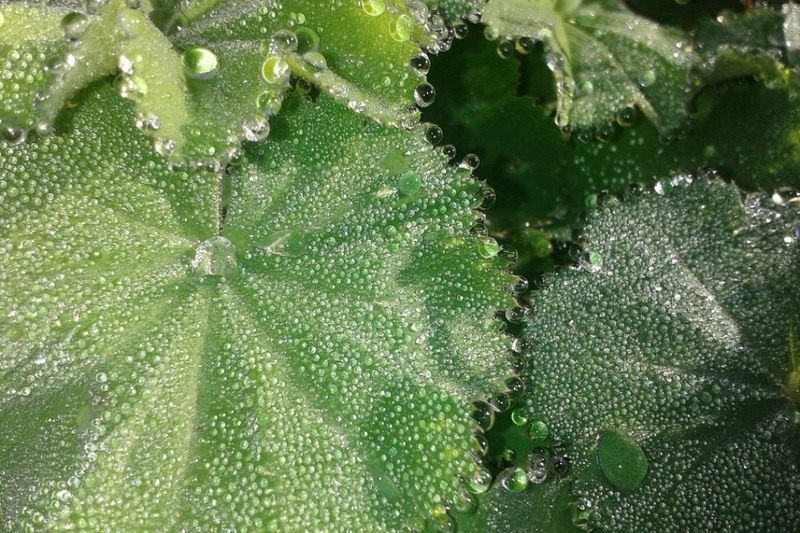 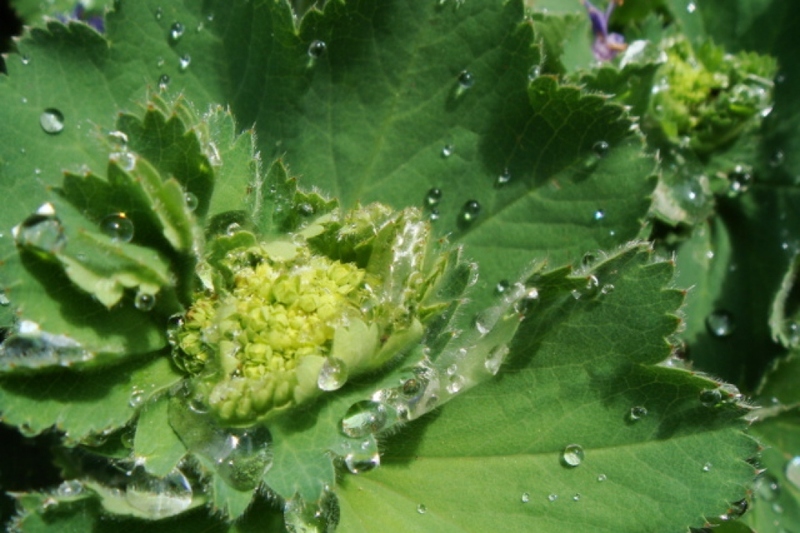 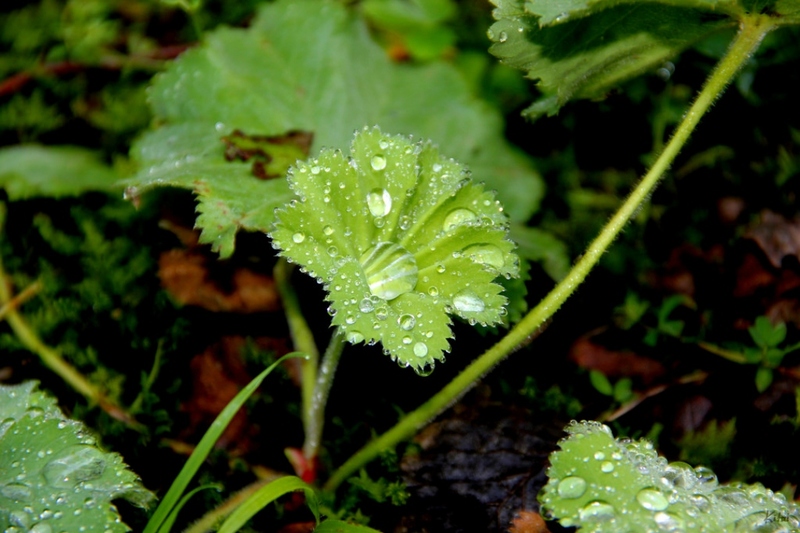 A wild Alchemilla - that can be grown in the garden. 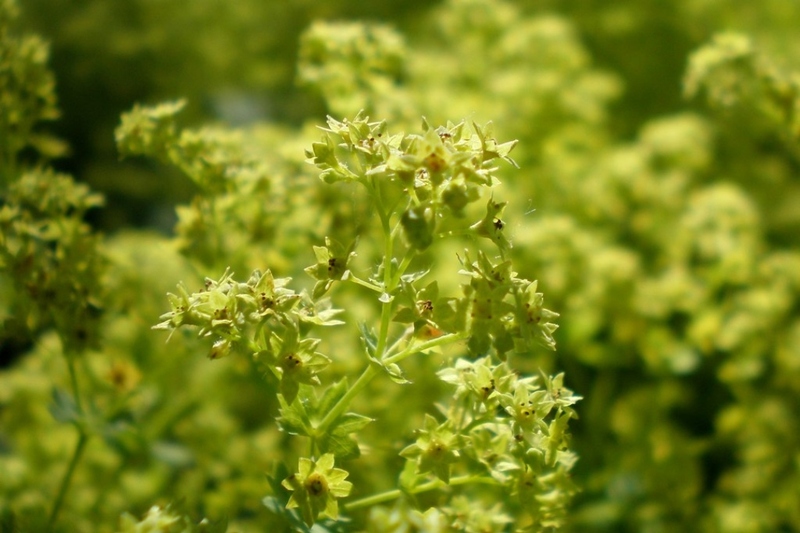 A perennial ground cover growing to 10-30 cm tall, with a light green stalk tinged with red, palm-lobed leaves with 9 to 11 lobes, and small light-green flowers between May and October.